I’m not sure if you remember me (Rick Howell) or not i’m, sure you do. 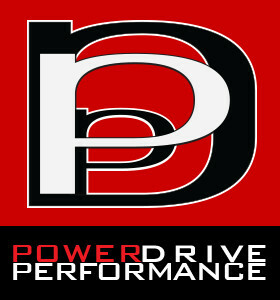 I’m from Anderson Indiana and, I purchased a Pitchers Power Drive and a Hitters Power Drive for my son. I just wanted to thank you for telling me about the camps that Greenfield Indiana has this time of the year. I always have made it a point to find that camp and I did. 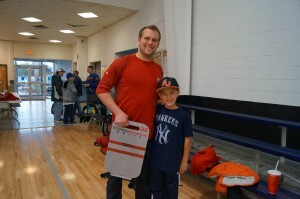 While my wife, son and I were there at the camp we, met this amazing guy called “Drew Storen”!! All i can say is that you have the right athletes promoting your product. 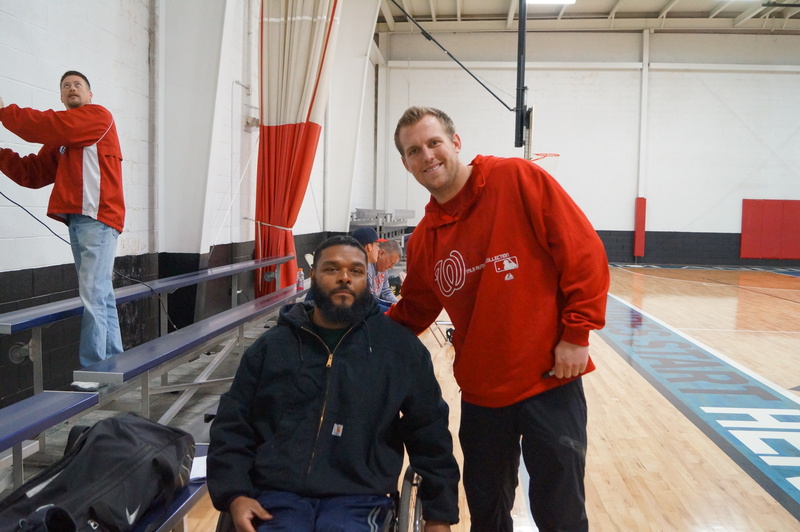 When you meet a successful athlete you want to ask a lot of questions and take up most of his time well, I’m not that type of person because, I know he lives a busy life. What was funny about the whole situation was he was trying to get to know us and talk to us. He was letting us know about a camp in Noblesville Indiana that he will be attending at the Power Alley in Dec. The reason for him telling us about the camp was because, my son asked him to autograph his Pitchers Power Drive that, we keep in the car were ever he goes, its a must that he takes it to any camp or practice. Drew tried to autograph it but, the marker we had was not working well. Drew is such a “Stand Up Guy” he actually took a picture with my son and held my sons Power Drive for him.